Prepare for some "share the love" type chatter as I pay some respect to two great bloggers. This scarf was posted on Victoria's blog - www.vipxo.co.uk - way back in November. It formed part of her popular "Designer Inspired" posts which see her scour eBay for cheap finds. I loved the combination of colours and prints. The fact that it cost less than £10 including shipping didn't escape my attention either. I clicked, I ordered and I have worn it quite a few times since. It is as light as a silk fabric so it drapes nicely and is perfect for Spring weather. It also washes well despite the el cheapo price tag. Another blog follow recommendation for you is Teresa of candyandcookie.com. She is the Dubai based blogger I mentioned meeting up with yesterday and last night we enjoyed a 6 hour chat-a-thon at Shades pool bar at The Address Dubai Marina. Hope you are having a great day! I had my hair colour "sorted" today and am relieved/happy to report that it all ended well. Such a relief! I now have more "flashes" or a lighter caramel/honey colour courtesy of some skillful balyage highlights. I will probably post some pictures once I have washed my own hair (you know what it's like after a salon blow-dry) and give you a run down of the Redken treatment product I picked up as well. Love the scarf and the shoutouts. That scarf goes so well with your blazer, and the navy blue of the Celine bag compliments it so well. By the way (random question, I wanted to ask on your Rimmel post), have you ever heard of/tried BB creams? You always look effortlessly classy and gorgeous, Laura! 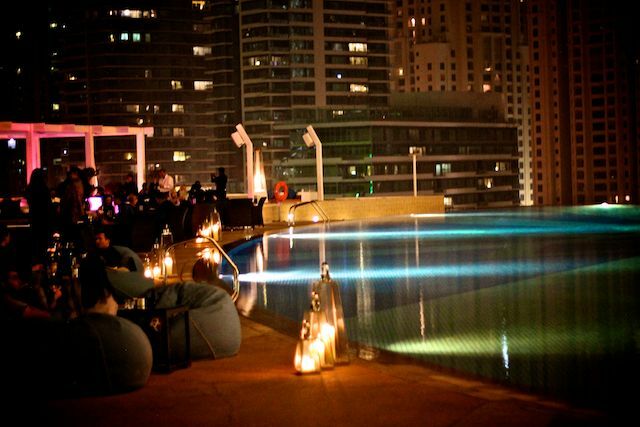 The pictures from Dubai (almost) makes me forget my extreme fear of the plane ride to Dubai next week.. haha. It looks really amazing! Not sure how but I think I have one coming to me! Your whole outfit is absolutely stunning. I can never pull anything off as effotlessly as you do. I love that scarf! It would definitely spruce up my wardrobe! 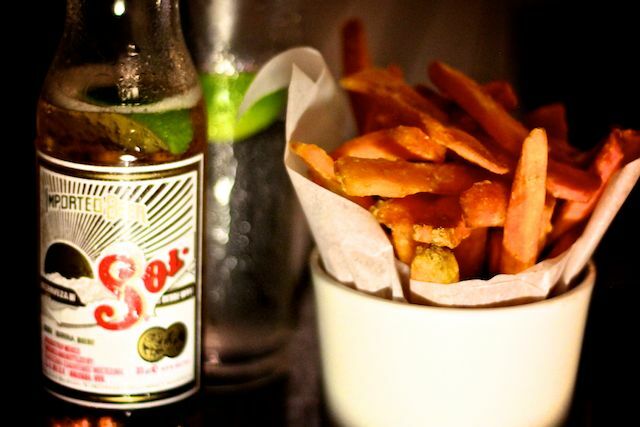 I am officially banning myself from reading your blog. I absolutely adore everything you share with us! I loved the infinity ring and the evil eye bracelet to name just a few and now this...I'm in LOVE!!! i have officially fallen in love with the scarf and the bag! Love the scarf! it's gorgeous and goes so well with your blazer! I've been looking for a scarf just like that for a while now but I also want a thicker and fuller version for when Winter rolls around again. My bank account is going to hate me. Love the new 'do Laura. Not sure how I feel about the full fringe on you. I think I prefer no fringe. But you are still beautiful as ever. Love the OOTD too. 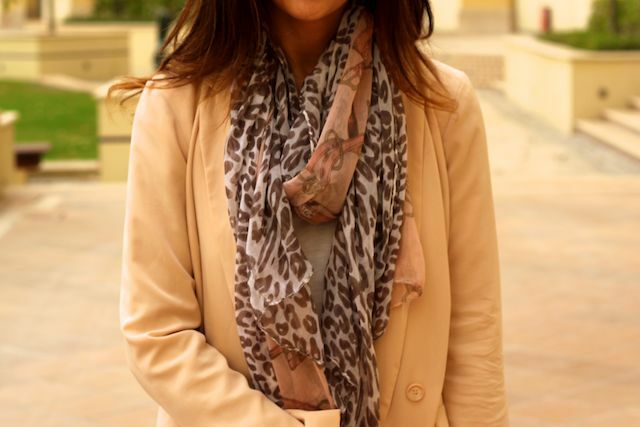 The scarf is perfect for Dubai weather and for spring. love the scarf! and your bangs look great as well! Love the scarf, you look gorgeous! Love T by Alexander Wang t-shirts. They're are just so soft! Love the blog too. Really gorgeous scarf, victoria finds some really wonderful things! 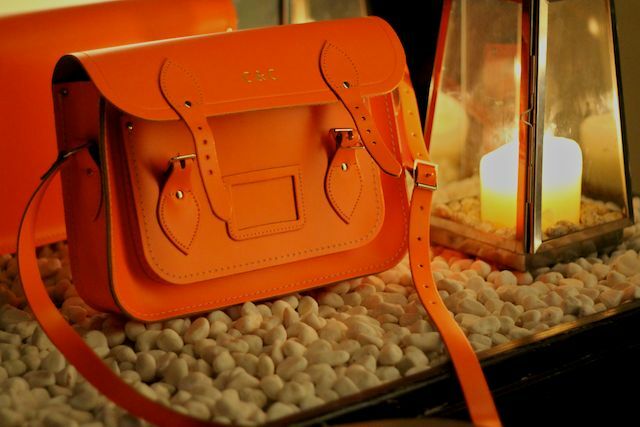 That satchel is such a delicious colour, very much envious too! Anyway, I'm off to catch up on your last few posts now. Just wanted to say, even though it was my own fault, I missed you! Love the scarf and the orange bag!! We have been following your blog for a while and you are the person that has inspired us to create our own blog. I totally went out and bought that scarf off Ebay as soon as I read this blog post. All hell is breaking loose, I'm now addicted to clothing shopping on Ebay. Oh... boy. Do you think investing in a LV scarf is a good idea...or $870 USD is too much for cloth? Find areas so that you can find information regarding sports, https://snapchatloginonlinee.com But that does not cut it for a great deal of us.